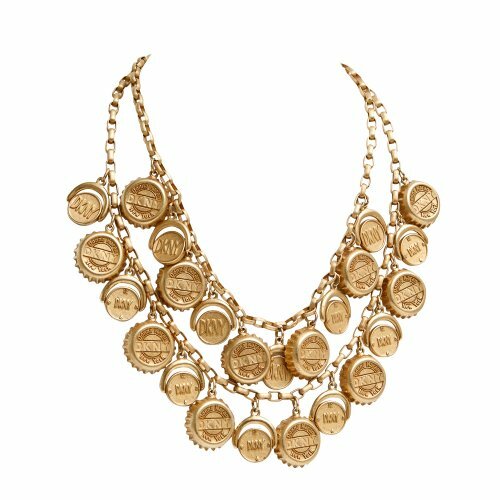 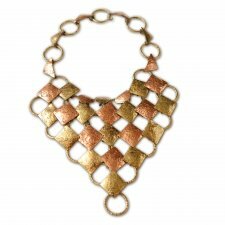 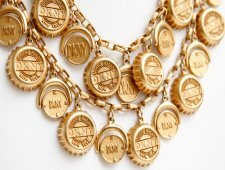 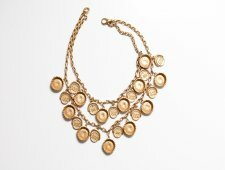 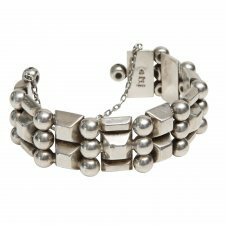 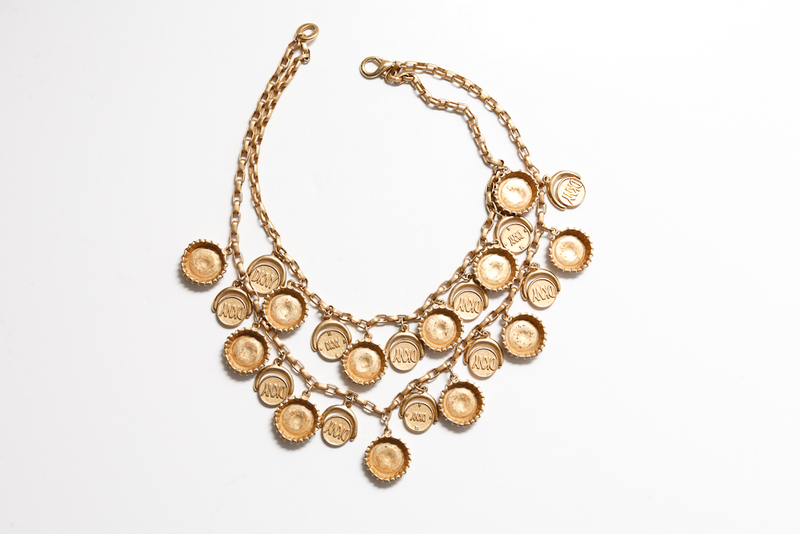 1980's DKNY Bottle Cap Necklace. Pop Art inspired the bottle caps are realistic looking in gold tone metal, and all have DKNY stamped on each cap. 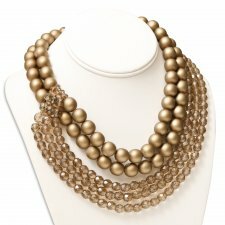 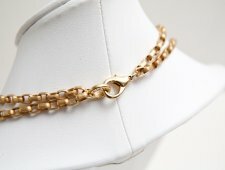 The necklace measures about 17" long.